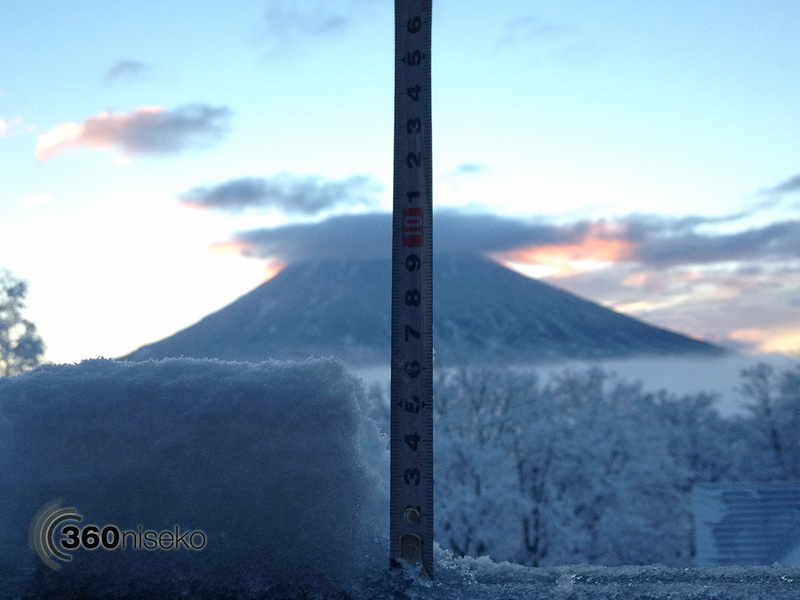 And we are off on the 2013-2014 360niseko daily snow reports. If it falls we will report it! 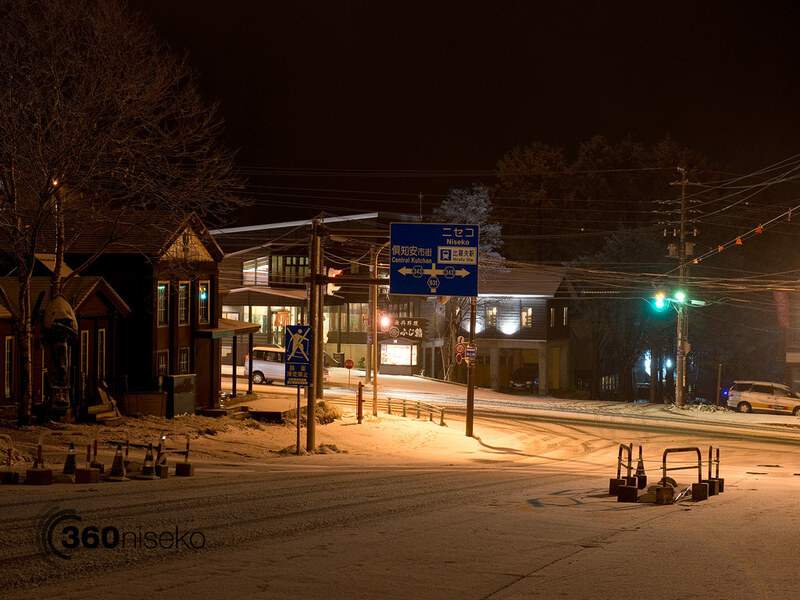 *8cm of fresh snow has fallen in the last 24hrs in Hirafu Village. 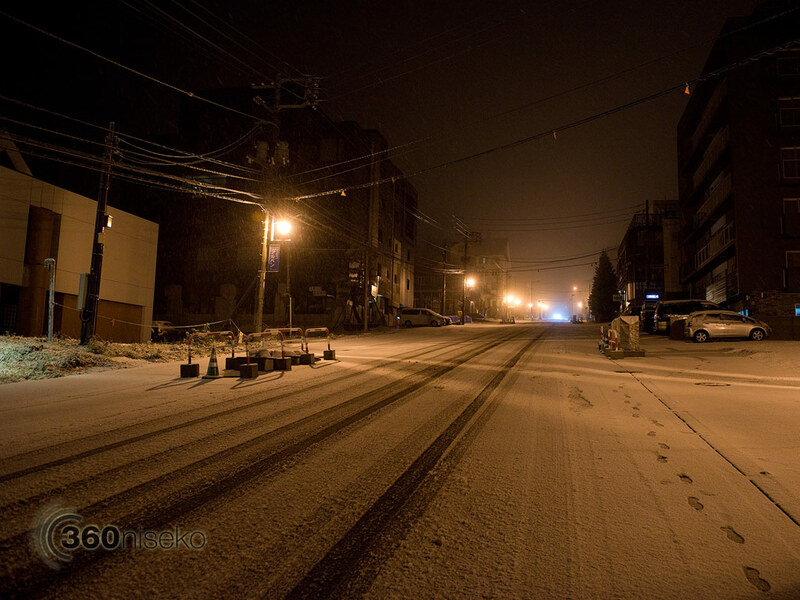 At 6:30 today the temperature was -1°C. 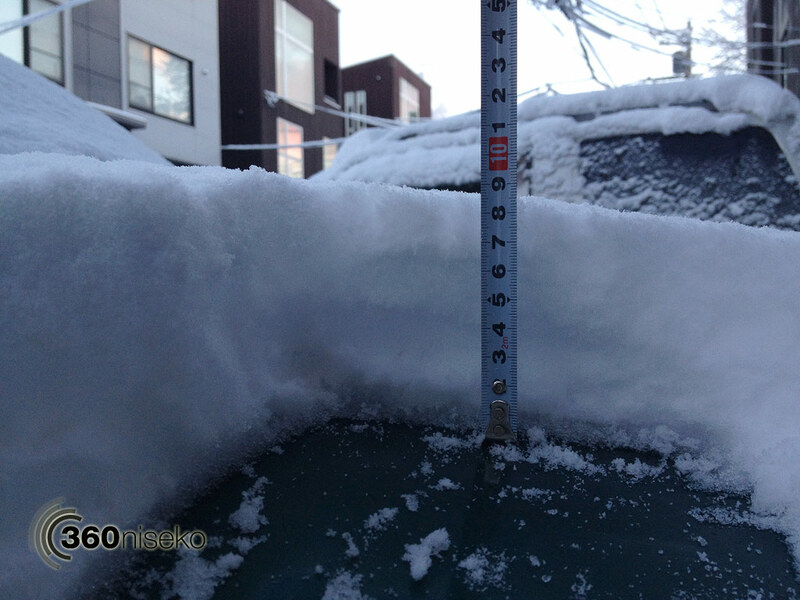 * We have taken the average reading from these 2 measurements until we have our permanent snow station set up. 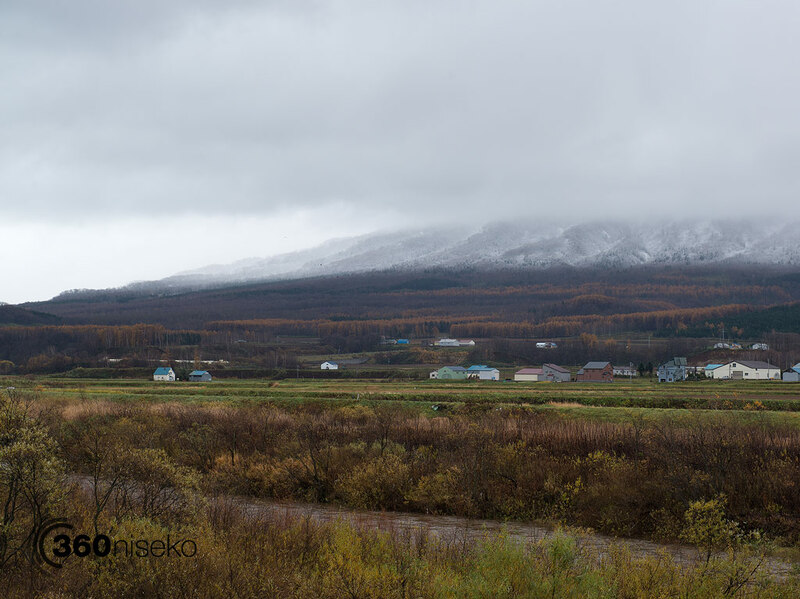 Yesterdays snow level steadily dropped throughout the day and by the afternoon we had accumulations of snow forming in Hirafu Village. By the evening there was a decent coverage of approximately 5cm. This morning the weather has calmed down and the sun is out. 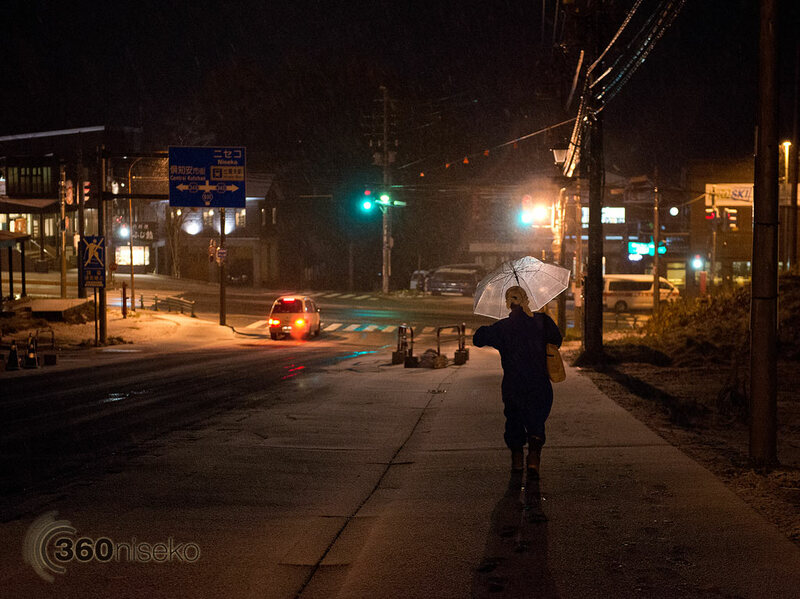 A look back at yesterdays 初雪 Hatsuyuki / first snowfall in and around Hirafu village. Hi Brad so are we! Cheers!! 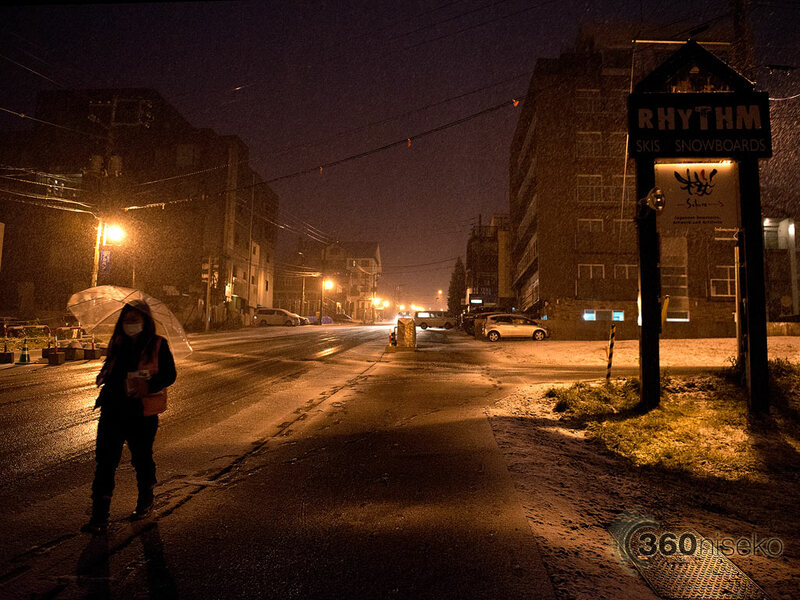 Awesome photo’s, keep them coming as the snow falls. Helps me get through my working week! Hi Tim. Thanks very much really appreciate the feedback. After a amazing day yesterday we are now in the midst of the heavy storm with strong winds and torrential rain. 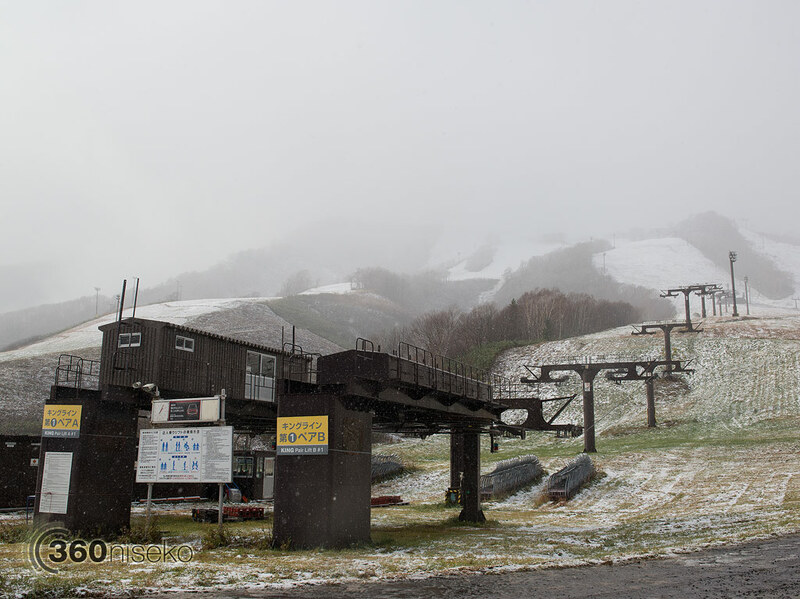 The good news is the rain is forecast to turn to snow later today and continue next week. Thanks for following. Good one Glen…….. Wish I was there. Your snow depth readings are awesome!!!!! Hi Mizu – awh thanks very much. 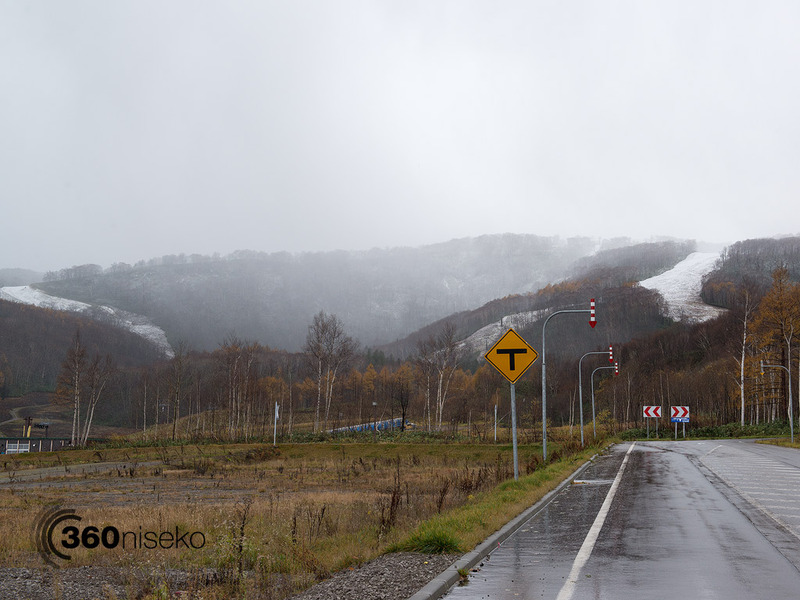 It is great to get some positive feedback and the 360nisko team really appreciates it. Thanks for following! Great snaps and update. Thanks. 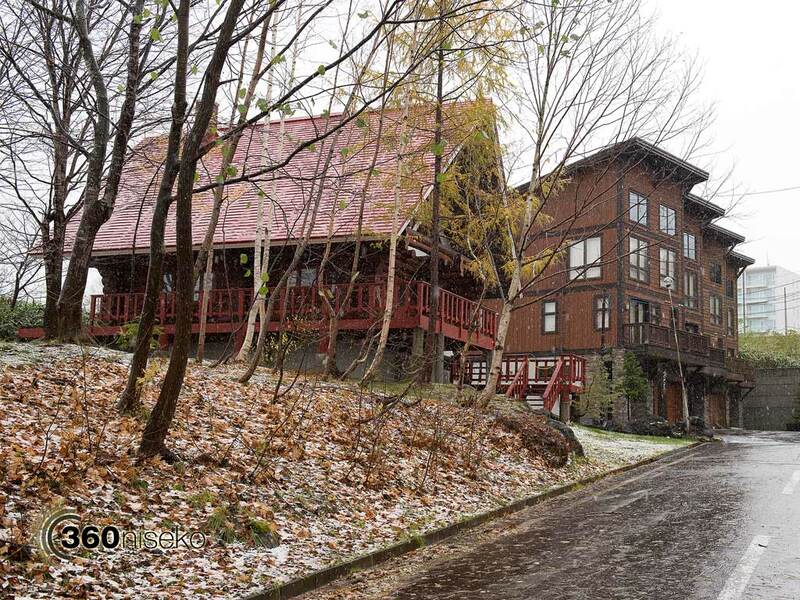 Heading to Niseko in January for my first ever japan trip. Cant wait. Hi JF. Thanks for that. 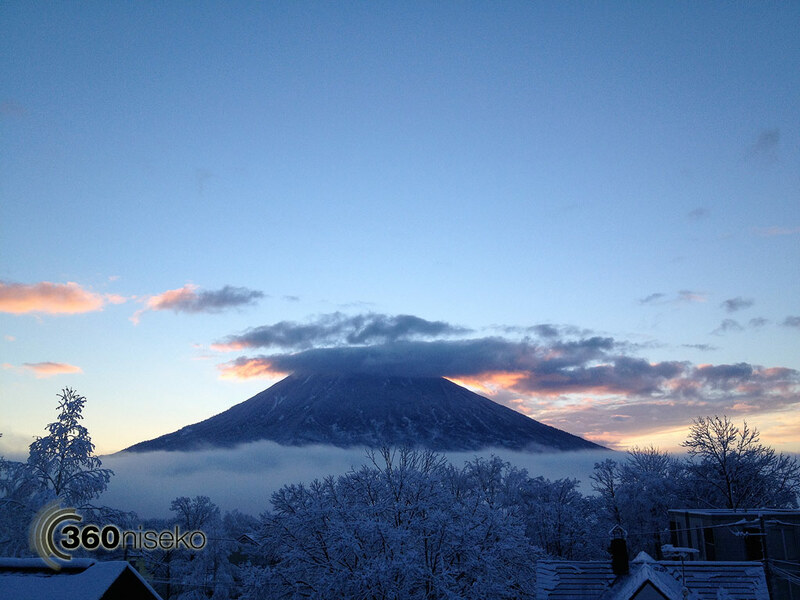 First trip to Niseko eh’- great decision. January is a great time over here. 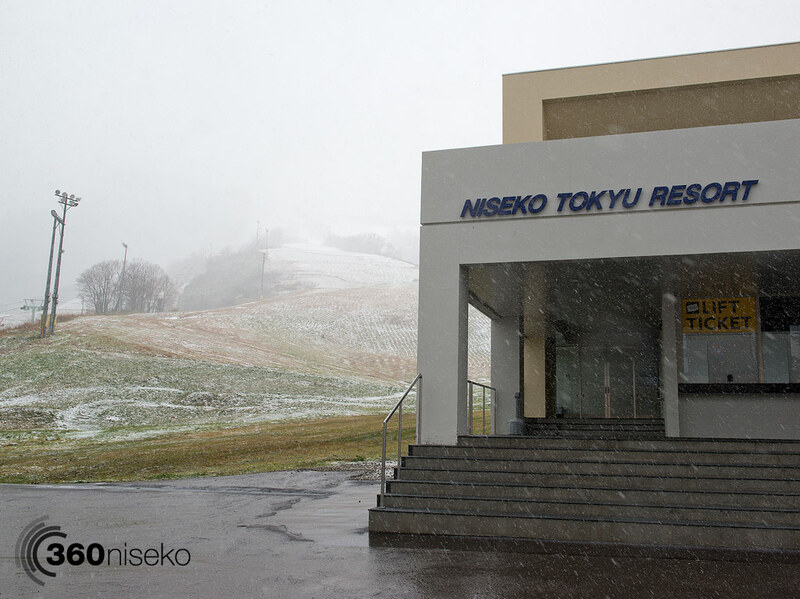 Beware… nothing will be the same again after you experienced Hokkaido POW. Have a good one and thanks for following.